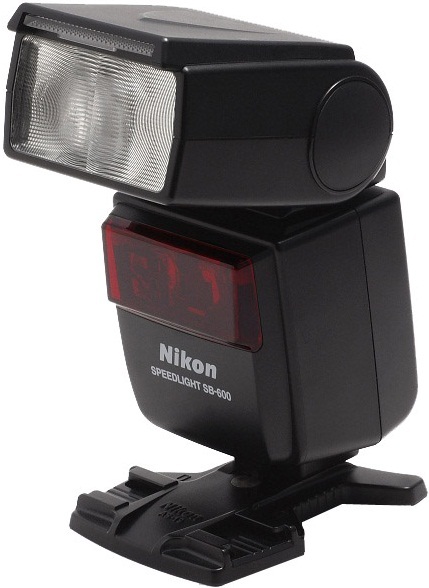 Fully compatible with the latest Nikon digital and film SLR cameras, the Nikon SB-600 Speedlight Flashgun is positioned to be the mid range flash in the Speedlight line-up. 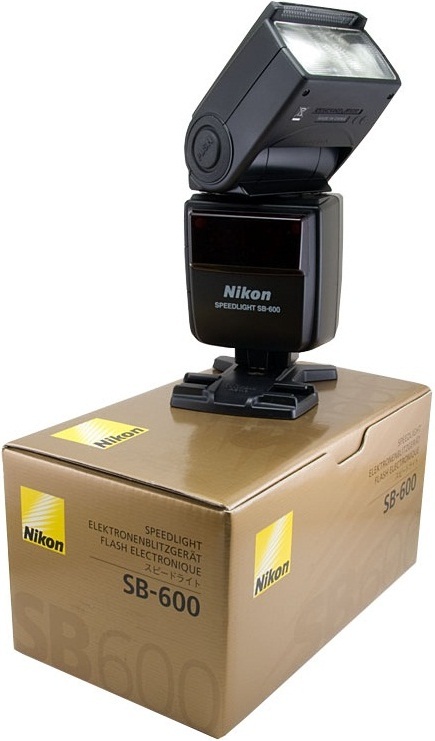 The flash features i-TTL control in Nikon SB 600 Speedlight Flashgun as part of the new Creative Lighting System (CLS), being introduced with the D2H digital SLR camera. The new i-TTL in Nikon SB600 Speedlight Flashgun system supports Advanced Wireless Lighting and versatile functions for up to four groups of Speedlights, with 3 remote i-TTL speedlight groups controlled through the master Nikon SB-600 Speedlight Flashgun or with the "Commander" function on the Nikon D70s, Nikon D70, and Nikon D200 SLR digital cameras. i-TTL Balanced Fill-Flash control employs Nikon's Advanced Data Communication system in Nikon SB-600 Speedlight Flashgun to introduce an improved method for the monitor pre-flash and wireless operation that marks an evolution in higher precision over Nikon's acclaimed D-TTL Balanced Fill-Flash control system and forms the core of the new Creative Lighting System. 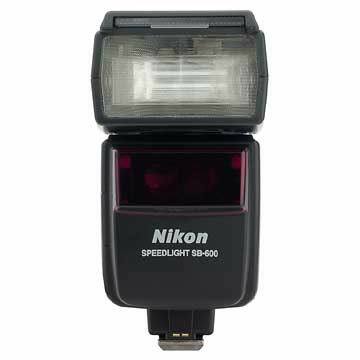 For more information about, Nikon SB600 SB-600 Speedlight Flashgun website. Excellent service, delivered in quick time, hassle free and would use again. Excellent service. Will be using your service again. Will recommend you to prospective customers. Outstanding service, price and delivery, Many thanks. Excellent product and service. With my D40X it is easy and intuitive to use and gives great results. Fantastic flash gun. If you have a D70 this flash is great, especially in wireless mode. Make sure to order a Sto-fen diffuser if you can - it makes it even better.